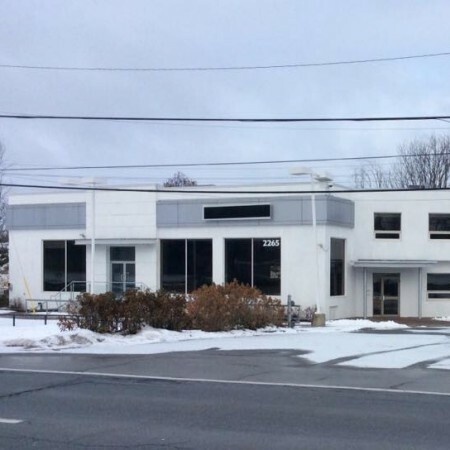 Located in a former car dealership at 2265 Robertson Road, the new spot will include a taproom and retail store, events space, beer garden, and ample parking. It is also easily accessible via OC Transpo and the NCC trail system. Kichesippi has been located at 866 Campbell Avenue since April 2010, initially as a contract brewer when the address was home to Heritage Brewing, and then as owners following its purchase of Heritage later that year. The move to the new location is planned to start in January, with opening to follow in April 2019. More details will be announced via Kichesippi’s social media channels in coming weeks.